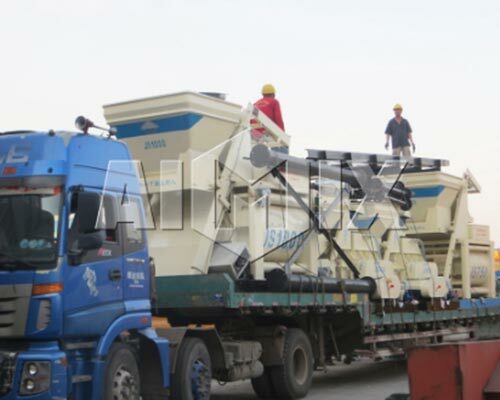 Professional Concrete Mixer Manufacturer and Supplier - Aimix Machinery! 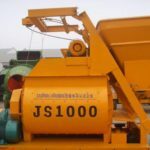 Mainly, concrete mixer can be divided into home cement mixer, industrial cement mixer and commercial concrete mixer due to the different using purposes. 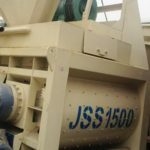 Specifically, home concrete mixer is mainly used by individual while commercial concrete mixer and industrial concrete mixer are usually used as a key mixer of the concrete mixing plant. 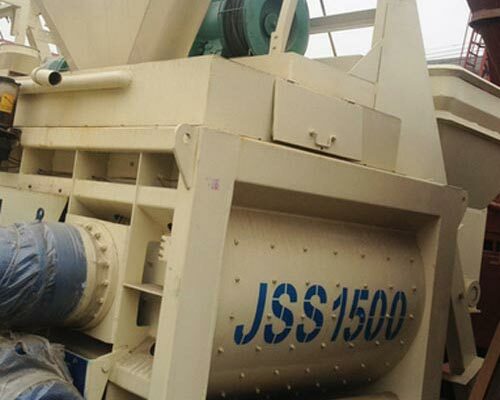 But commercial concrete mixing plant tends to provide concrete for enterprises for profits while industrial concrete mixing plant produces concrete to meet its own need of construction project. 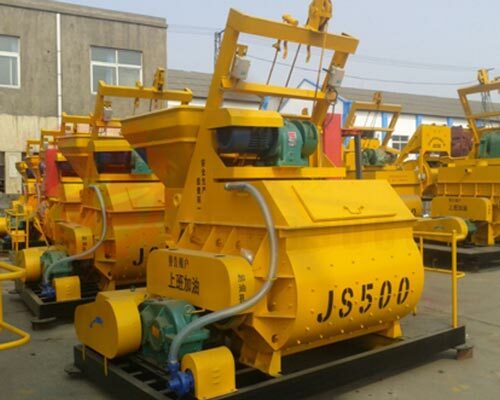 Therefore the commercial cement mixer for sale must be characteristic of high yield, high working efficiency, high mixing quality and long service time, which can keep a continuous concrete supply. 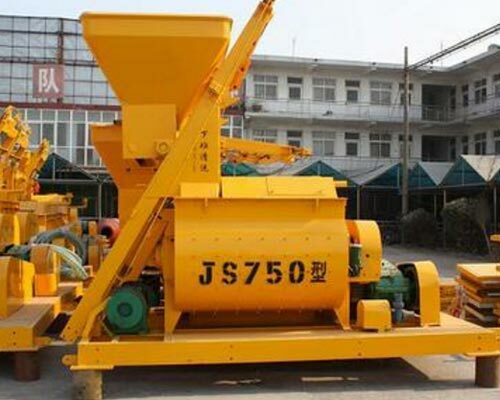 Besides, commercial cement mixer should be suitable for various aggregates. 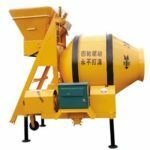 Our company can provide different commercial concrete mixers for sale and the Aimix commercial portable cement mixer is a hot product of our company. And you can find quality concrete mixers for sale with a competitive price in Aimix. 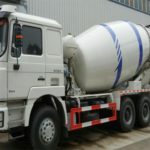 How to find a proper commercial cement mixer for sale? Commercial concrete is used for commercial purposes, which mainly includes cement, aggregate, water, additive, mineral admixtures in a certain proportion. As the development of construction, commercial concrete has a large demand so that the commercial mixer has a promising future. 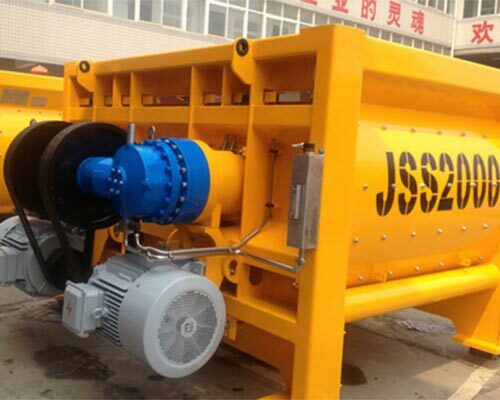 And it is also important to choose a high quality commercial concrete mixer. 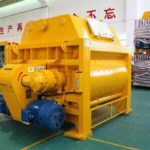 If you want a proper commercial mixer for sale, you should take many things into consideration. 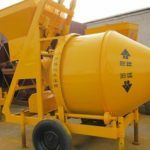 Specifically, you need to consider price, quality, production, service time and performance cost ratio of commercial concrete mixer. Besides, you should think over the operation, maintaining and cleaning. What’s more, you should put the kinds and diameter of aggregates into consideration. Then you can make a good choice. But it is a little troublesome, you are likely to miss some factor. 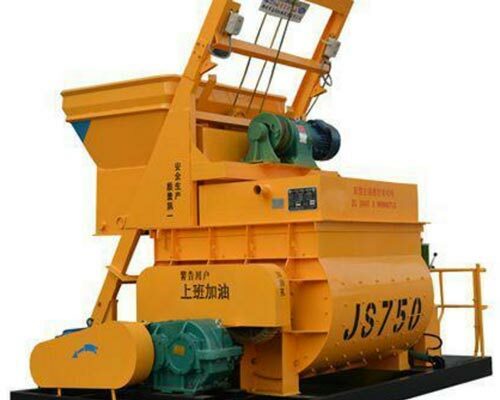 At this time, it is important to have a reliable commercial concrete mixer manufacturer and suppler, which can meet your demand to the greatest extent. You can find the most proper commercial mixers for sale in Aimix. 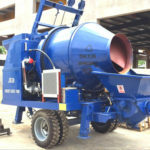 Interested in the price of commercial concrete mixers for sale? Contact us to get a free quotation. 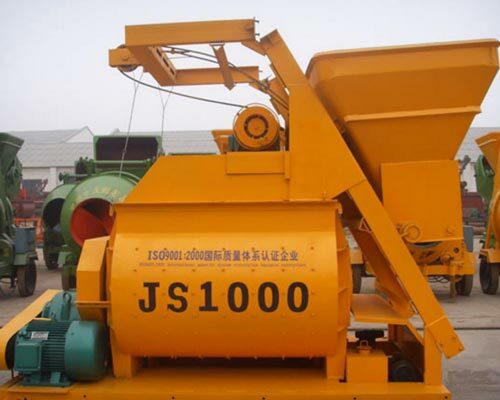 How to maintain commercial cement mixer? 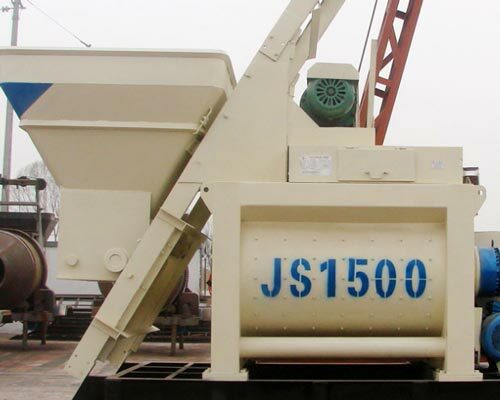 In order to keep the high efficiency of commercial cement mixer and make more concrete to meet the large demand, it is essential to maintain your mixer. And there is some advice you have to pay great attention to. 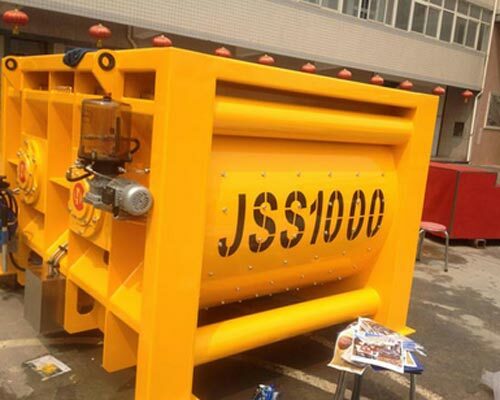 First, you need to check if the shaft end sealing chamber, distributor inlet and outlet, and sealing pipeline are unblocked and filled with grease before the real mixing work. Secondly, you must check if there is lubricating oil in the barrel of electric lubricating pump. And it is forbidden to make the electric lubricating pump work when the lubricating oil is used up. 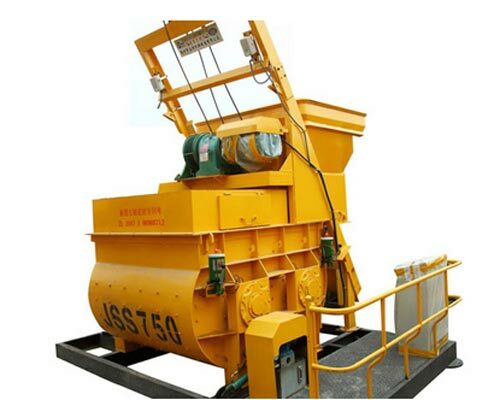 Thirdly, you should clean the mixer completely, especially the mixing drum and discharging door. If the material cannot be removed by water, you can use the chisel in time. Finally, to avoid accident caused by falling off of blade, you must fasten the mixing blades every week. 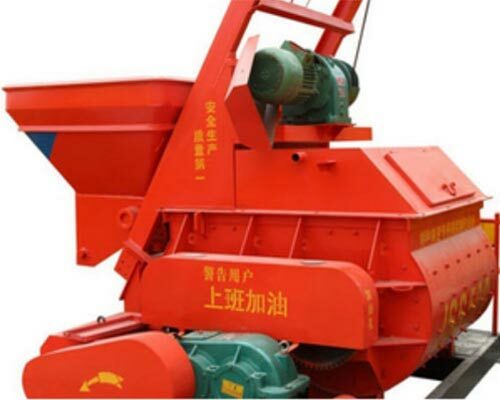 Our company specialized in machinery manufacture for more than thirty years, and our Aimix commercial mixer for sale with high quality, reasonable price and excellent service have obtained recognition from government and customers. Meanwhile, products manufactured and supplied in Aimix are exported to Russia, Pakistan, Sri Lanka, Iran, Bangladesh and other country. If you need commercial mixers for sale or to know more information about our concrete mixer in Aimix, please contact us, we are looking forward to be your reliable supplier and cooperative partner. Please feel free to give your inquiry in the form below, and we will reply in 24 hours. Address: 9th Floor, Building of Central China Electronic Commerce Port, Nansanhuan Rd and Daxue Rd, Erqi District, Zhengzhou, China. 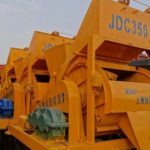 Aimix is a professional construction machinery manufacturer and supplier, and mainly provides concrete transit mixer, concrete mixer pump, electric concrete mixer, diesel concrete mixer, planetary concrete mixer, Sicoma mixer, vertical concrete mixer, horizontal mixer, pan type concrete mixer, foam mixer, gas powered concrete mixer, hydraulic concrete mixer, and other mixers. Copyright 2019 © Aimix Concrete Machinery Co., Ltd.